Experience the distinctiveness of Population Health Nursing in the 21st century. The Master’s of Science in Nursing (MSN) degree program is designed to prepare advanced population health nurses to address the health needs of vulnerable populations and communities as they currently exist and as they will evolve in the future. 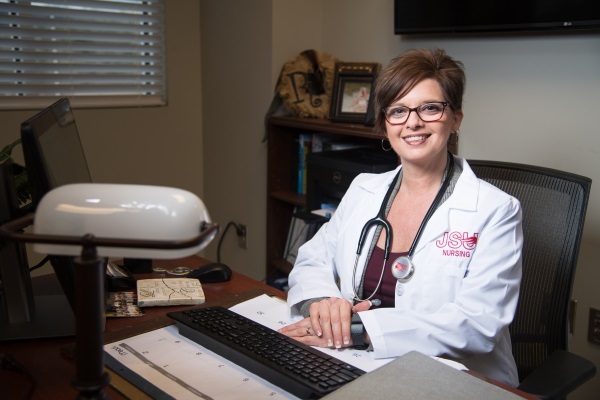 Advance your nursing career with a Doctor of Nursing Practice (DNP) degree from JSU Nursing. Our Post-Master’s DNP track is a leadership track with a focus on advanced clinical practice, leadership, informatics and technology, quality indicators and outcomes improvement, and translation of evidence to practice in health care delivery. 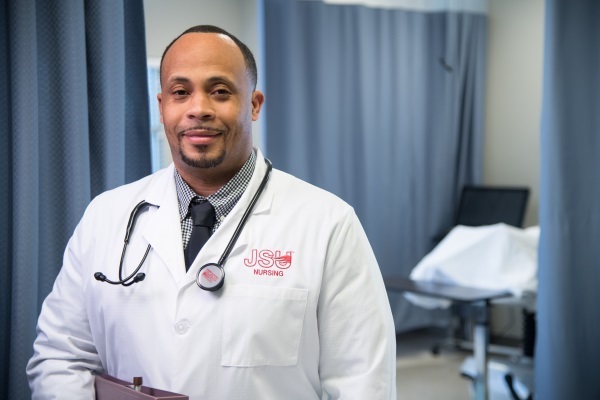 Additionally, JSU Nursing offers two BSN-DNP options (FNP and AGACNP). Explore how you can make an impact in your community with an advanced degree from JSU Nursing! The graduate certificate programs in Nursing Education or Emergency Preparedness Nursing Coordinator can provide you with the specialized education needed to advance your career. The Nursing Educator certificate will prepare nurses to teach in schools and colleges of nursing or clinical agencies and hospitals. Students can acquire advanced knowledge and skills in population and community needs assessment, analysis of aggregate data, health planning, and program development, implementation, and evaluation, as well as acquire nurse educator competencies. The Emergency Preparedness Nursing Coordinator certificate will provide you with the knowledge needed to integrate the concepts of disaster preparedness and management, systems leadership, and quality and safety.